Outstanding pizza... and the pizza was delicious and the Garlic Bread was also too good to haveThe pasta was fresh and tasty.Pasta and noodles are also available. 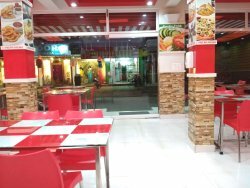 An International fast food chain specialized in Pizza's , Pasta's, Burgers ,Fried chicken & Salad's and dealing with Dine-In ,Take - Away and Home Deliveries. 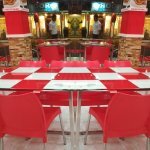 Try this place only if you are desparate for food and thekaddy you will find yourself desparate as there are no good restaurants in the vicinity . The pizzas are just ok wish they will not make things so sweet !!! Must try in thekkady, very curtious staff too. The crust is very fluffy and tastes very good.ambience is also excellent. 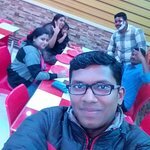 Me and friends visit this restaurant..we love the food.. The aroma of the food is like a surprise..we will visit again. A few friends and I wanted something a little later at night and were recommended Pizza Max. We went and the service was great and the pizza was good. The employees were very nice and I’d definitely recommend it. 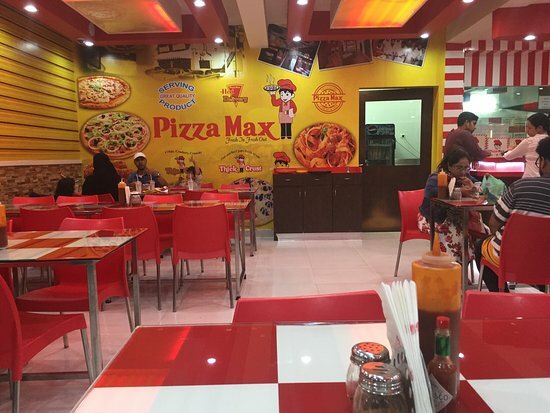 pizza max is good option for pizza lover who want to change from south indian dishes. good ambience here. Nice place to have pizzas. 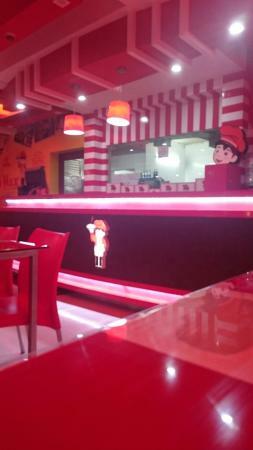 Kids will enjoy the tasty and delicious pizza. Quite popular joint in this area. 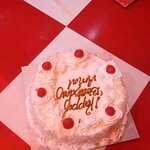 We were here for the birthday celebration of our colleague Amal.We enjoyed and had a wonderful time.The staffs are good and quick service..
Get quick answers from Pizza Max staff and past visitors.